Hall Effect joysticks and switches allow for great variation from single axis paddles to miniature 4way finger-controlled joysticks that give repeatable accuracy, exceptional return to center voltages and the ability to have pre-programmed outputs in analog, CANbus, and USB or for custom outputs to be created. Hall Effect controls can also allow cycle lives between 1,000,000 and 15,000,000 cycles! All while giving the user greater feel and perception. 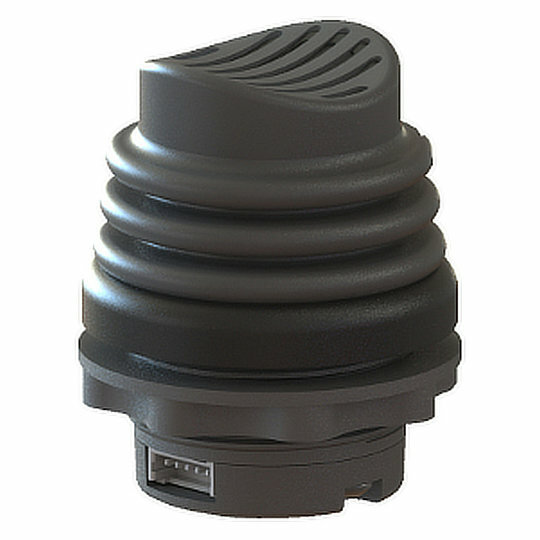 The great variety of components that are now available in Hall Effect are allowing designers the freedom to create small, long lasting and above all reliable products that are perfect for Military, CCTV, Construction and Agricultural Vehicles, Conveyor systems, Robotics and ROV Control and Wheelchair Operation. 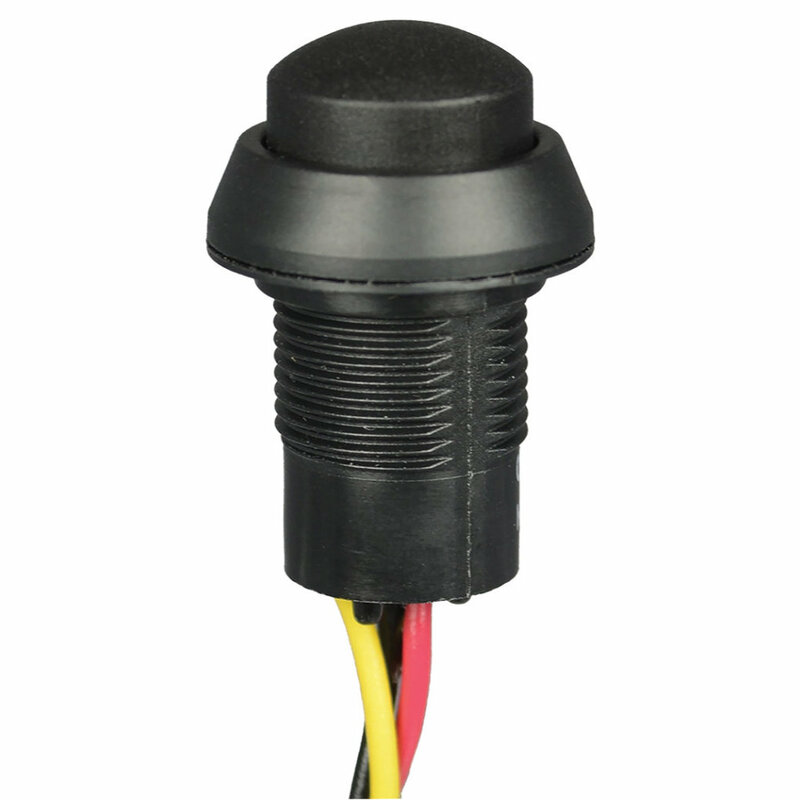 The FNR series of hall effect single axis 3 position finger joysticks from Ruffy Controls are available with X or Y direction limiters with a scooped cap that is 0.97” high. 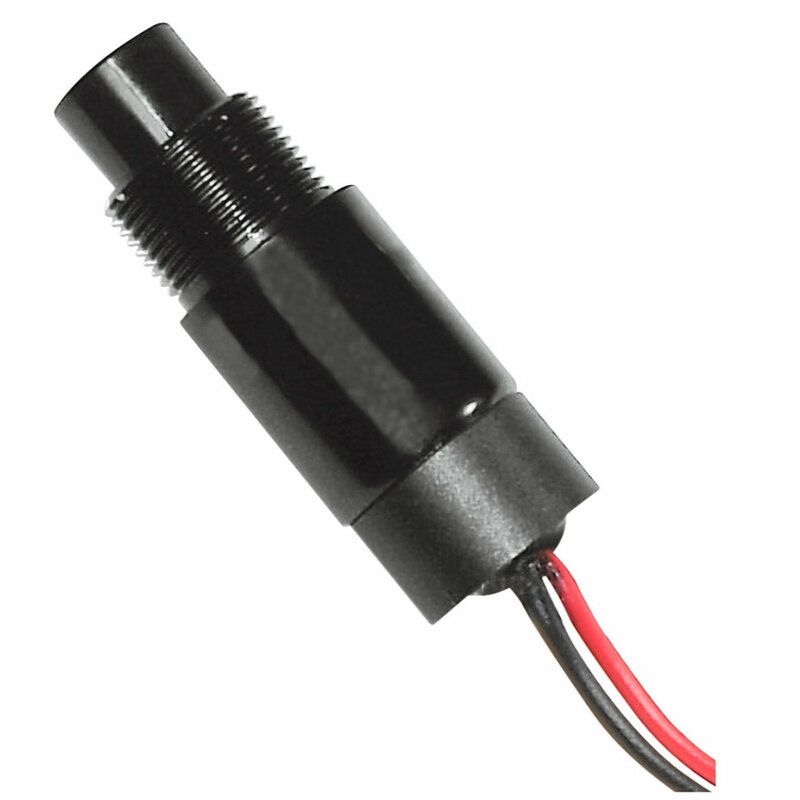 Designed to fit cut outs of 0.985” diameter the FNR series is electrically rated for a supply voltage of 5VDC with a mechanical life of 3 million actuations and sealed to IP67. 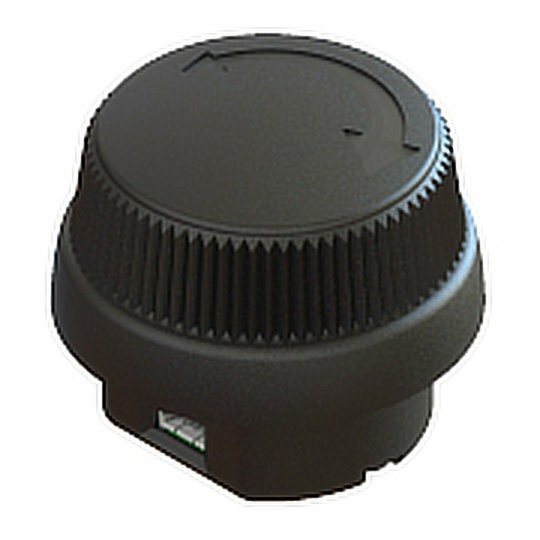 The HCK series of hall effect control knobs from Ruffy Controls have a knurled knob actuator with a height of 0.89” from the panel an angle of movement of 90°, 45° in each direction. 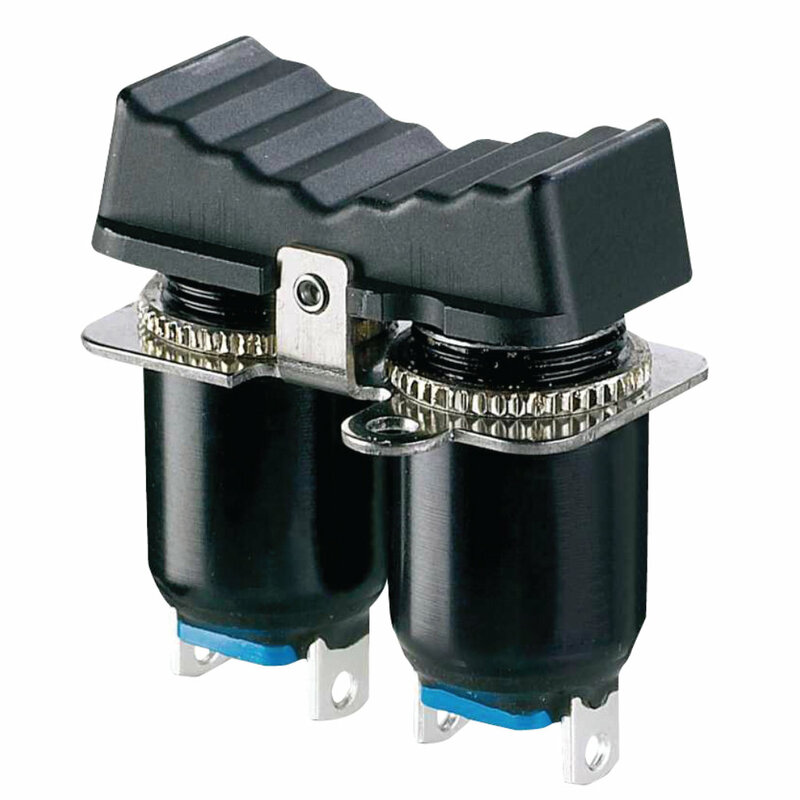 Designed to fit cut outs of 1.25” with two squared sides the HCK series is electrically rated for a supply voltage of 5VDC with a mechanical life of 5 million actuations in both directions and is sealed to IP67. 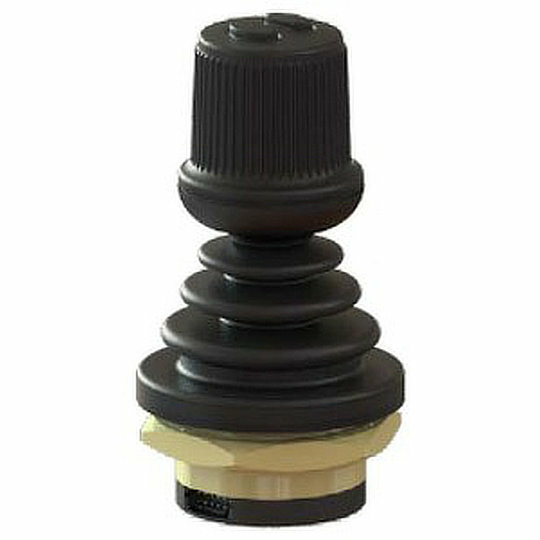 The HE1 hall effect joysticks from Ruffy Controls are available in 2 or 3 axis with options of 2 open or 4 gated limiters. Designed to fit cut outs of 1.63” or 1.75” diameter depending on mounting style the HE1 series has a choice of 21 handle styles including options for 1 or 2 top buttons and standard or z-axis handles. Electrically rated for a supply voltage of 5VDC with a mechanical life of 5 million actuations in all directions and sealed to IP50, IP54 or IP67 depending on handle options. 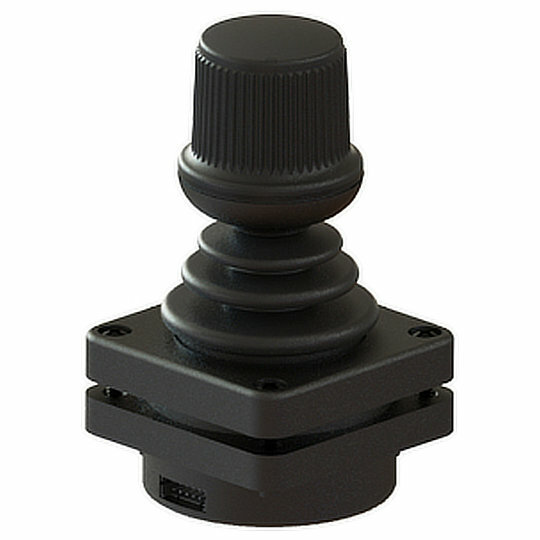 The HE2 Series of hall effect joysticks from Ruffy Controls are available in 2 or 3-axis with options of 2 open or 3 gated limiters. Designed to fit cut outs of 1.63” or 1.75” diameter depending on mounting style the HE2 series also has a choice of 6 handle styles including options for 1 or 2 top buttons and standard or locked z-axis handles. Electrically rated for a supply voltage of 5VDC with a mechanical life of 5 million actuations in all directions and sealed to IP67. 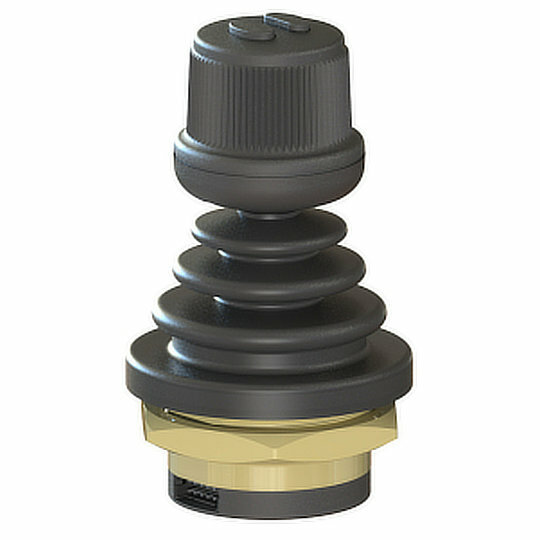 The HE3 series of hall effect joysticks from Ruffy Controls are created with built in redundant sensors and are available in 2 or 3 axis with options of open square or guided feel gates. Designed to fit cut outs of 1.625” or 2.25” diameter depending on mounting style the HE3 series also has a choice of 6 handle styles including options for 1 or 2 top buttons and standard or locked z-axis handles. Electrically rated for a supply voltage of 5VDC with a mechanical life of 5 million actuations in all directions and sealed to IP67. 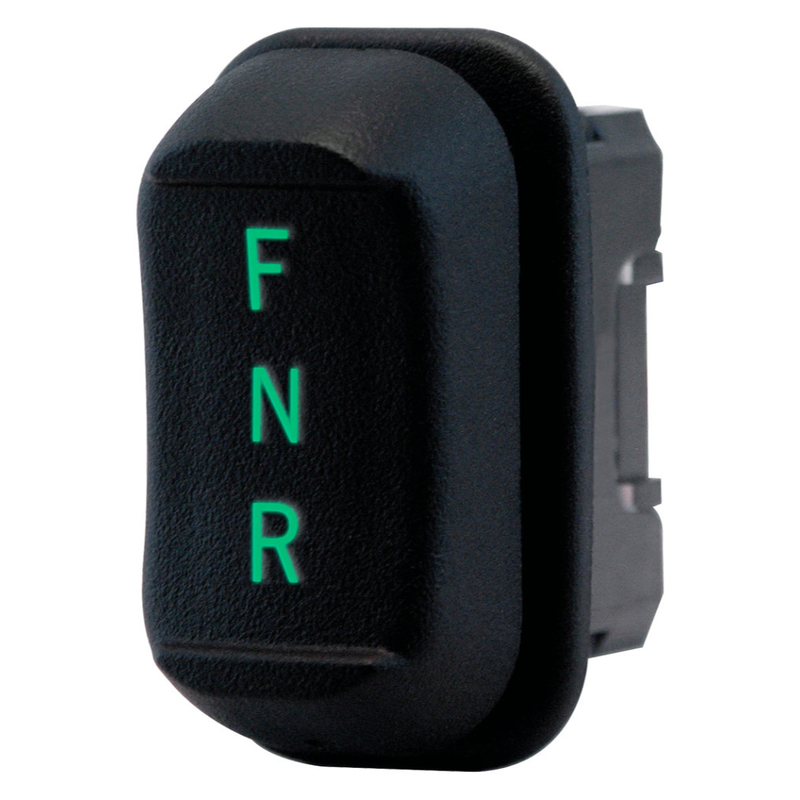 The HFNR hall effect switch from OTTO is specially designed as a forward/neutral/reverse rocker that fits panel cuts outs of 34mm by 19.3mm and is ideal for grips and panel mount applications. The HFNR series are extremely robust and reliable switches that are sealed to IP68S with excellent EMI/RFI immunity and a mechanical life of 3,000,000 cycles. The HP7 series of hall effect pushbutton switches from OTTO are momentary action pushbuttons that utilise hall effect technology to offer high mechanical and electrical life of up to 10 million cycles. Rated for electrical supply at a maximum of 9mA at 24VDC the HP7 series has an IP rating up to IP68S and an aluminium alloy casing for improved robustness. The HP7C series of hall effect pushbutton switches from OTTO are momentary action pushbuttons that utilise hall effect technology to offer high mechanical and electrical life of up to 10 million cycles. Rated for electrical supply at a maximum of 4.2mA at 24VDC the HP7C series has an IP rating up to IP68S. The HPL series of linear output hall effect pushbuttons from OTTO are specially designed using hall effect technology to provide an output signal that is proportional to the travel distance of the button. The HPL series is a ruggedly designed switch that is for applications where a simple on – off control is insufficient. 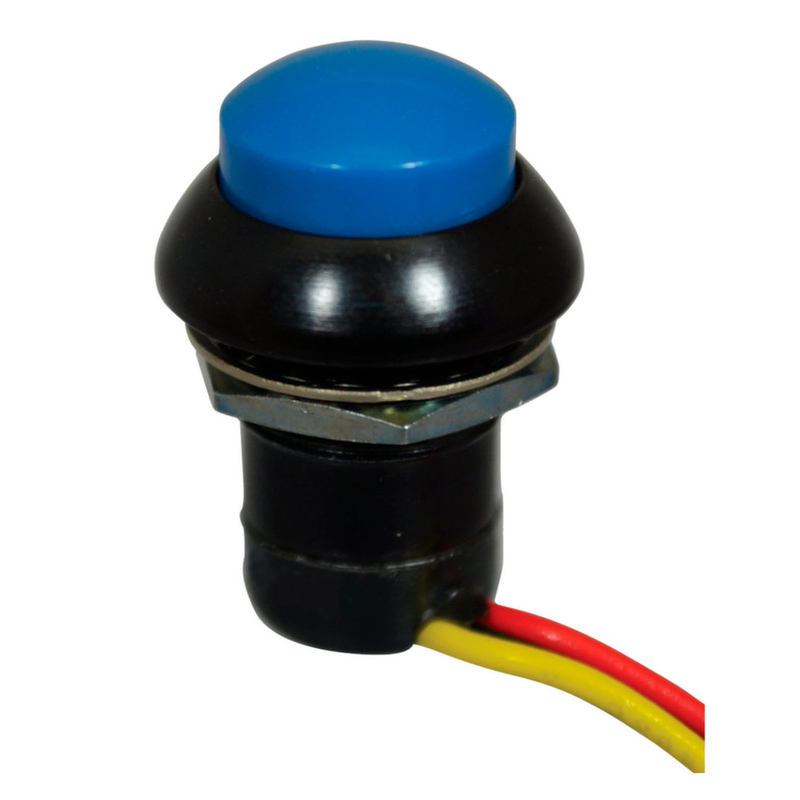 The HPL-R rocker switch from OTTO is based on the HPL series of pushbuttons. Incorporating two HPL hall effect linear output pushbutton switches into a rocker assembly OTTO have created a rocker switch for when simple on/off control is insufficient, and linear output is required. The linear output allows the HPL-R rocker to be used to control both the motion of a device as well as the speed of movement.